Indonesia, Java, Cisarua. 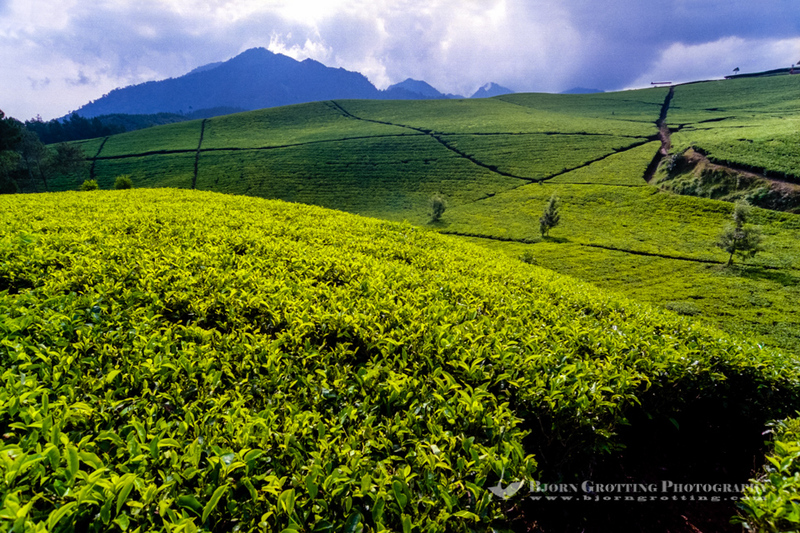 Tea are grown in high altitudes, like here in the hills above Bandung. Tea has been part of the way of life in Indonesia for more than 200 years.